Just in the time for the playoffs, the veterans welcome the rookie into the league’s fraternity. You know you’re one of the guys when they guys prank you. More to the point, it takes time and energy to fill your entire car with popcorn. 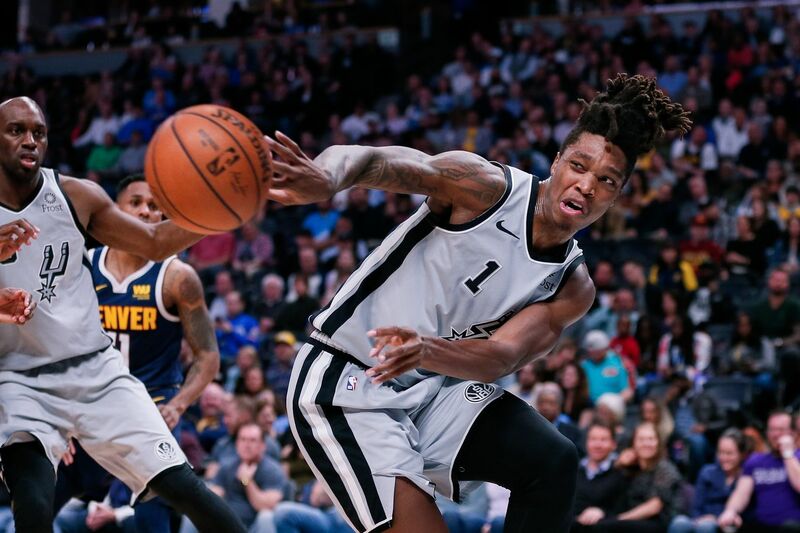 Lonnie Walker IV was on the receiving end of some team tomfoolery just in time for the postseason. In a photo tagged “playoff mode activated” the rookie guard finds the seats of his Porsche filled with popcorn. Apparently, Drew Eubanks, Bryn Forbes, and Donatas Motiejunas all posted about the day’s events. Although the popcorn gag is nothing new, and the Spurs youngsters took the ribbing in stride. The Spurs play the Nuggets in Denver tomorrow night at 9:30 p.m. Let’s wish them the best as the activate the full strength of Playoff Mode.